View this overview of the Eclipse Royalty & Rights Management System (ERRMS). 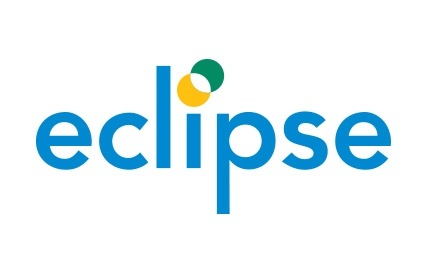 In this introductory webinar we provide an overview of the Eclipse Royalty and Rights Management System (ERRMS) and take a look at some of the key features of the solution that enable you to streamline the royalty accounting process. ERRMS is the only completely comprehensive intellectual property management application designed for the mid-market. It is also the only royalty accounting solution designed specifically to integrate seamlessly with Microsoft Dynamics GP (formerly Great Plains). ERRMS provides industry specific features with efficient, end-to-end support for all your needs. View the recording by completing the short form.